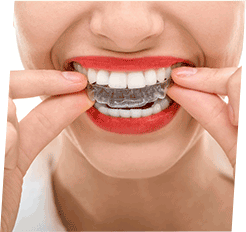 Invisalign vs traditional braces: why Invisalign? At The Dental Studio, we provide a full spectrum of dental services to each and every one of our valued patients. We are dedicated to providing our patients with a combination of caring, discreet and professional services, partnered with the very latest dental technologies and techniques available. 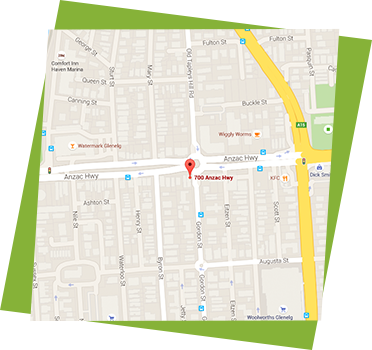 Look no further for comprehensive dental care than The Dental Studio. 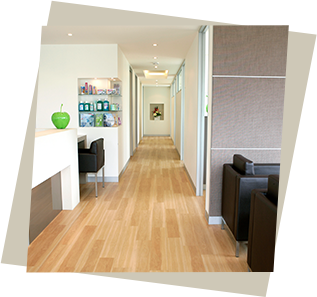 Our state-of-the-art practice is designed to promote feelings of comfort and relaxation. 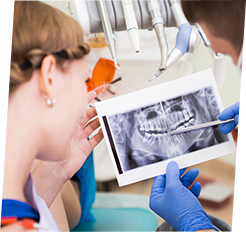 As a patient of The Dental Studio, you can rest assured you are in the right hands, as our extensive treatments are designed to offer long-term solutions. 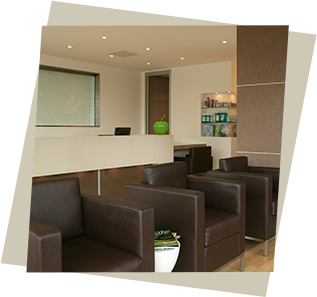 Within calm and private surroundings, The Dental Studio is a place where patients can relax, unwind and receive the comprehensive dental treatments they deserve. Why consider implant stabilised overdentures?